While each home sale transaction is unique, an effective and efficient selling process must involve an intentionally consistent step-by-step methodology. 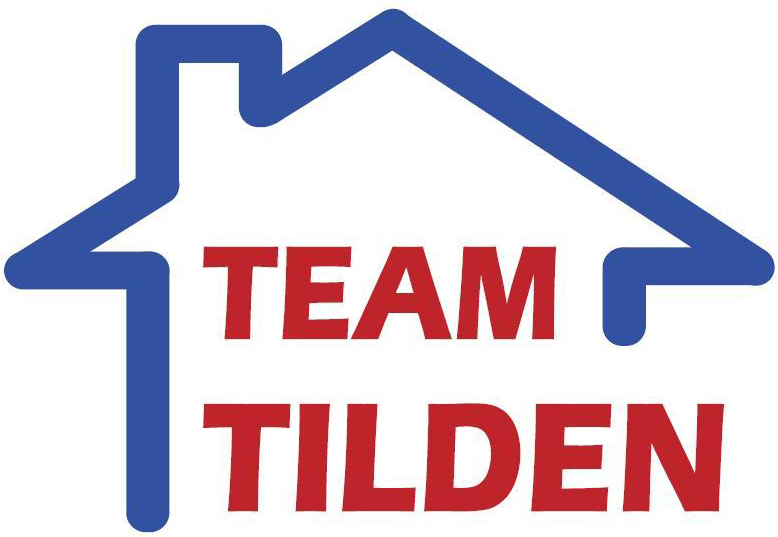 Team Tilden’s Home Buying System is amongst the most comprehensive in the real estate marketplace. Its hands-on, value-add approach generates the best possible purchase price results in the shortest possible time under the most favourable terms and with minimal disruption to your personal life. Before we get started, we need to dispel an age-old myth about purchasing your ‘Dream Home’. The average family changes homes 3 times between the ages of 25 and 35, 2 times between 35 and 45, 1 time between 45 and 55, and 1 time after 55 for a total of 7 homes. Every home purchase will involve a level of compromise, which will generally diminish with successive home purchases. The key is to buy what you can afford today and get into the market then let the equity in your home grow with the passing of time. In this manner, you will likely have the capacity to acquire your ‘Dream Home’ when it comes along. As with all investments, when you get into the market is not as important as how long you are in the market. Review and execute a Working with a Realtor acknowledgment and a Buyer Representation Agreement. Your review and completion of the Buyer and Neighbourhood & Home Preference Surveys and the pulling together of all required documentation will facilitate the preparation of your representation documents. Review your Neighbourhood & Home Preference Profile to establish your selection criteria. The resulting focused search process will save us both time and effort. If you haven’t done so already, document your Net Worth, Household Budget, Non-Household Debt Obligation, and GDS/TDS Ratios using the forms presented at the end of this package to determine an affordable price range for your next home. This process will prepare you for your first visit to a mortgage lender who will require this information as part of its mortgage financing pre-approval process. This will optimize your bargaining power, confirm that we are purchasing what you can afford and possibly eliminate the need for a financing condition in an offer to purchase, which could be the difference between an acceptance and a rejection. Assist you in estimating your home purchase funding requirements including down payment, closing costs and start-up costs so that they are understood from the start. Select and engage qualified, reputable professionals including a: Real Estate Lawyer, Mortgage Broker, Home Inspector, Home Insurance Broker, Building/Renovation Contractor and Home Service Providers as dictated by your circumstances. FREE Home Inspection by a RHI professional to identify any existing and potential problems that can materially impact the value and enjoyment of your prospective new home. 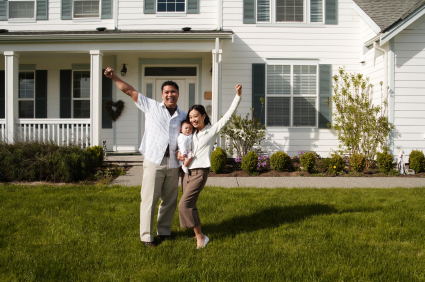 FREE Buyer Peace-of-Mind Home Purchase Coverages to reduce your home ownership risks. Includes: Home Inspection Report with corresponding Home Reference Guide and a insurance-backed 12-month Home Systems & Appliance Breakdown Warranty. FREE Buyer Home Closing Insurance to cover unexpected non-recoverable costs and financial losses resulting from delayed or failed closings. Note: The Insurance coverage is subject to certain reasonable requirements and conditions. We will discuss the rationale and benefits of these value-added services to the purchase process to ensure your understanding of same. Implement our comprehensive, aggressive, multi-channelled Home Buying System to ensure your maximum exposure to homes meeting your selection criteria. Where possible, our approach endeavours to circumvent multiple offers scenarios in a controlled offer timeframe. Identify homes matching your neighbourhood and home selection criteria in your targeted affordable price range. Arrange and accompany you to viewings of homes meeting your selection criteria noting any desired modifications to your selection criteria as you gain market insight through these visits. Conduct an objective review, with you, of the relative merits and shortcomings of all homes under consideration. Register and present offers to purchase then conduct offer / counter-offer negotiations on your behalf and with your final approval. You benefit from our knowledge, access to resources, superior negotiating skills and expertise while we act as a buffer between the sellers and you to ensure that your negotiating position is not compromised. Wherever possible, offers and counter-offers are presented directly to prospective sellers. Assist the seller, your lawyer and you throughout the closing process including arranging for access to your new home for the purpose of home inspections, mortgagor-mandated property appraisals and pre-closing buyer visitations – all of which we attend personally, and the resolution of any post-closing transition issues such as utility transfer and mail forwarding. We will be available to assist as needed on your closing day including the expediting of the key transfer. Arrange for the activation of a 6-month insurance-backed Home Systems & Appliance Warranty to reduce your exposure to potential ownership risks associated with your new home. Conduct weekly search activity and market status reviews with you via teleconference and, where deemed prudent, fine-tune our purchase strategy. This will provide you with useful, informed insight into the outcome of the various multi-channel search activities we have undertaken on your behalf to find your new home. Follow up with you to ensure your complete satisfaction with our service and your real estate purchase transaction outcome. This provides us with valued feedback pertaining to the quality of our service offering and your overall service experience.